While community college instructors are experts in their academic or technical fields, most don’t have training to help adults build postsecondary literacy skills. 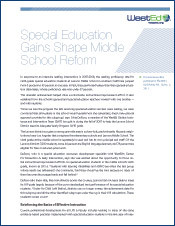 Researchers with WestEd’s Strategic Literacy Initiative (SLI) sought to change that. Building on SLI’s popular and proven Reading Apprenticeship model for middle and high school teachers, the Community College Faculty Seminars in Reading Apprenticeship evolved in 2007 to meet the demands of institutions serving adult learners. In the higher education setting, Reading Apprenticeship shows teachers how to draw on what they know and do as knowledgeable, discipline-based readers in chemistry, dental hygiene, refrigeration repair, or other academic and technical fields, and then how to share those skills with students. 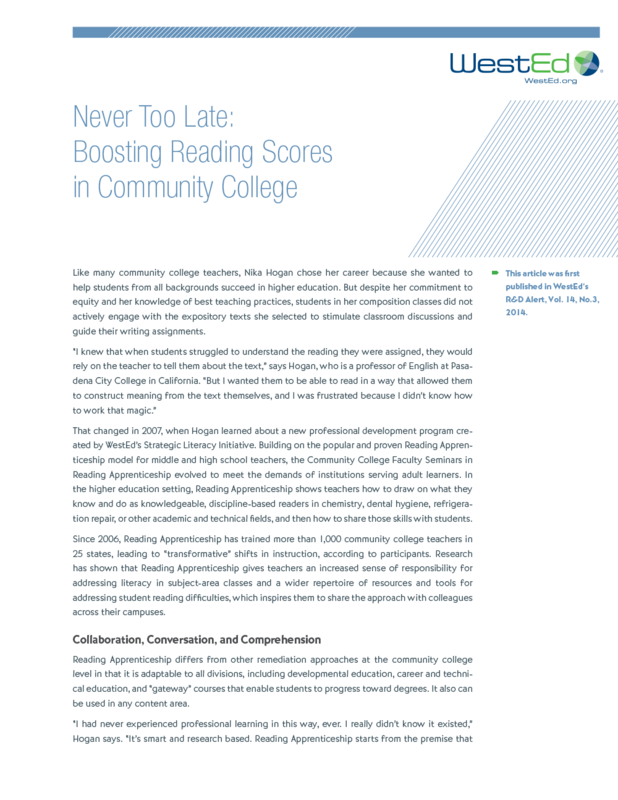 Download this free article to learn more about how community college instructors use the Reading Apprenticeship approach to help students collaborate with one another to identify and address their specific reading challenges. 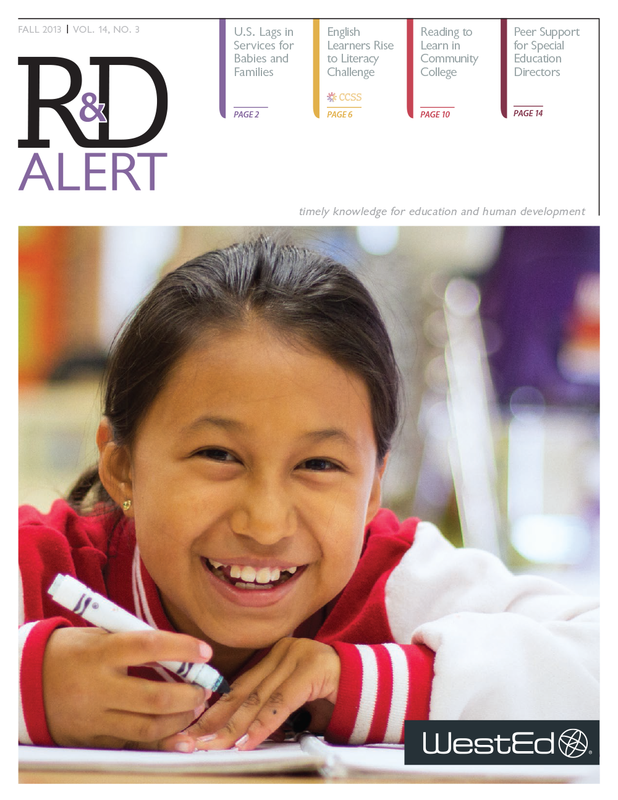 Following an intensive reading intervention, the reading proficiency rate for sixth-grade special education students at Lennox Middle School in southern California jumped 35 percent in one year. In fact, they performed better than their general education classmates, whose proficiency rate was under 37 percent. This dramatic achievement helped drive a schoolwide instructional improvement effort. It also redefined how the school's general and special education teachers worked with one another—and with students. Reading Apprenticeship College Faculty SeminarsThese seminars introduce community college faculty to our evidence-based Reading Apprenticeship framework. Faculty 101 for College Instructors: Online Course in Reading ApprenticeshipReading Apprenticeship® professional development is available online for community college instructors.